Here is a great opportunity in Historic Licking Riverside to live on a beautiful tree lined street within walking distance to parks, Downtown and Roebling Point Dining District. This home offers 3 generously sized bedrooms w/2.5 baths. The entire 3rd floor makes a perfect owners suite. Kitchen is well appointed w/granite surfaces, stainless appliances and walks out to a fully fenced yard. 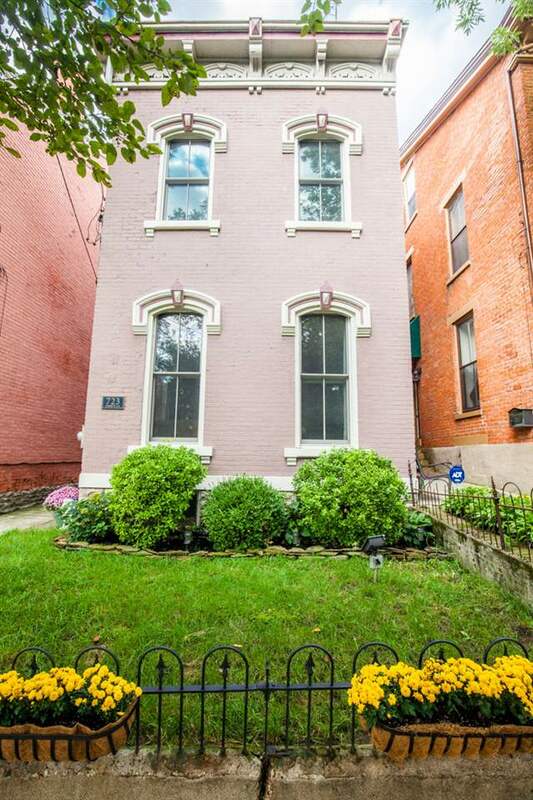 Built circa 1871, this home is the perfect blend of Historic character w/modern amenities. NOTE: This property was sold on 11/9/2018 and is no longer available. The details listed below are believed accurate to the date of the sale and are subject to change.